This is a great pass covering all the basic needs of the tourists. Omnia office is easy to find at St. Peter,s square for redemption. They quickly arrange for Vatican tours on next days. 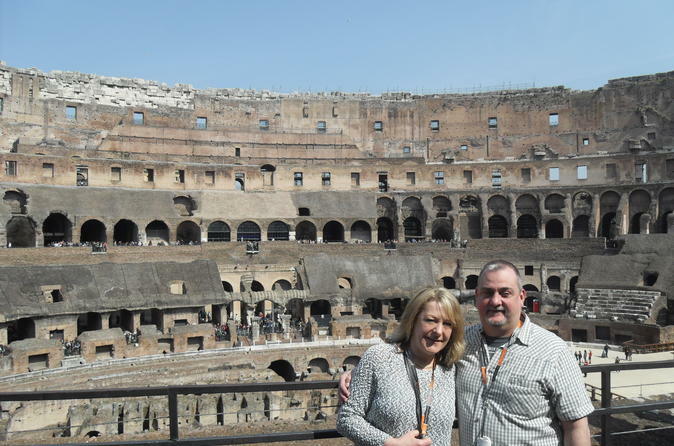 Colosseum tickets are long better to book in advance or visit the palentine hill office for tickets in mornings by 9.  Overall a great package and time saving option. There are too many options and I was confused. But very satisfied with the coverage and options. Geweldige hulp bij het boeken van alle bezienswaardigheden, openbaar vervoer gratis en de hop on hop off bus is ook een aangename ervaring geweest! Booking Coliseum impossible - phone lines not answered and after a few minutes cuts off, website booking does not work. We tried to book two days running and failed. Bus tour OK when you can find where the buses stop - there are no proper bus stops so you have to rely on the map which is not detailed enough to pinpoint the stops. There is no phone contact to the Omnia ticket offices in Rome. I have traveled many times, and used museum passes and transportation, but this package was expensive and did not offer many top sights. the bus stops did not have any signs as to where the bus stops exactly. yes, one can look at the map supplied, however, if it is a square / piazza (like Argentina sq) and there are bus stops on all sides, then one has to run around. not to mention that the buses do not always stop at the bus stop. most of the pre-recorded guide equipment on the buses do not work. Perfect. 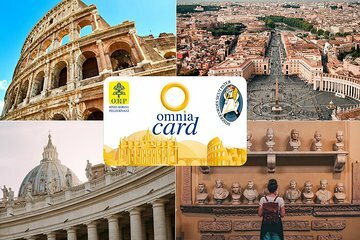 Combo omnia card and roma pass. Jumped in lines, no waiting. Nevee waited for buses. Well worth the cost.